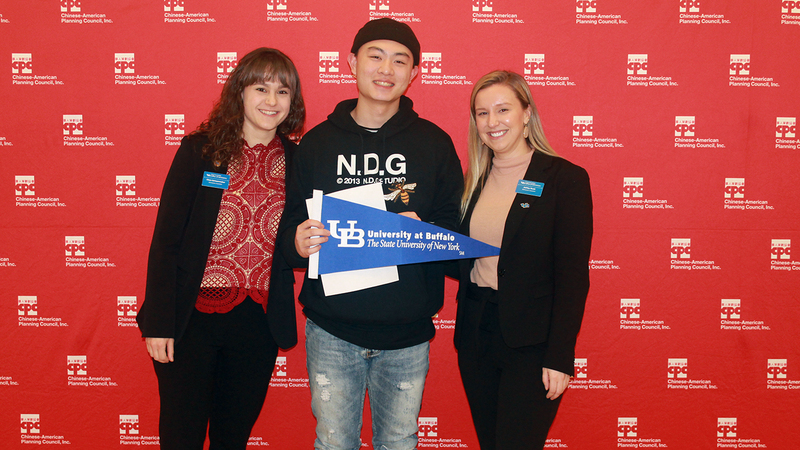 The Chinese-American Planning Council (“CPC”) hosted its third annual ‘Instant Decision Day’ in collaboration with the State University of New York – University at Buffalo (‘UB’) on January 22nd, 2019. 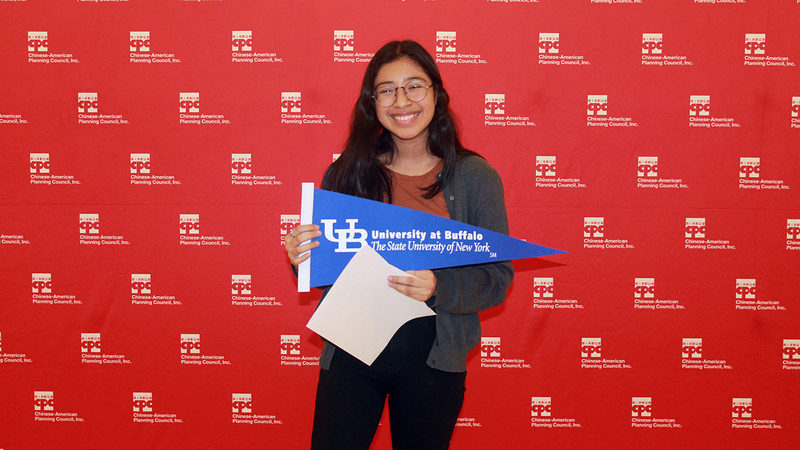 Forty-two high school students from across the city gathered at CPC’s Queens Community Center to have their college applications reviewed on-site by University at Buffalo admissions counselors. The results were overwhelmingly positive. 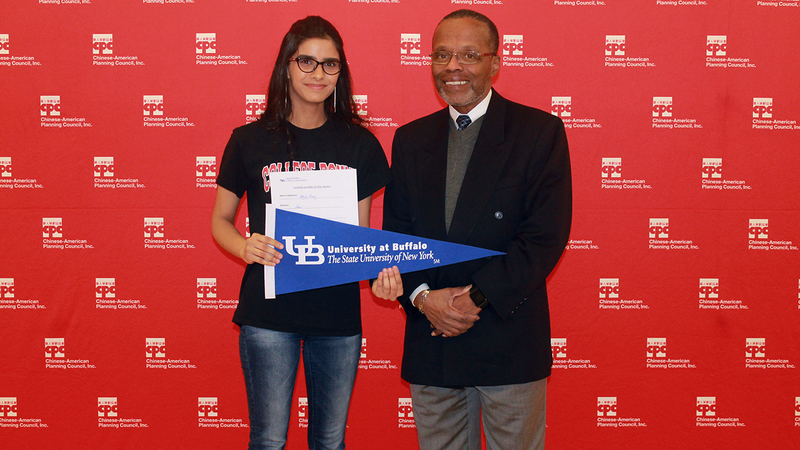 83% of the attendees either received a non-binding offer of admission to UB, or a conditional acceptance into the university’s Educational Opportunity Program. Those who were not provided an instant decision still walked away with valuable insight on how to strengthen their application for the regular admissions process. 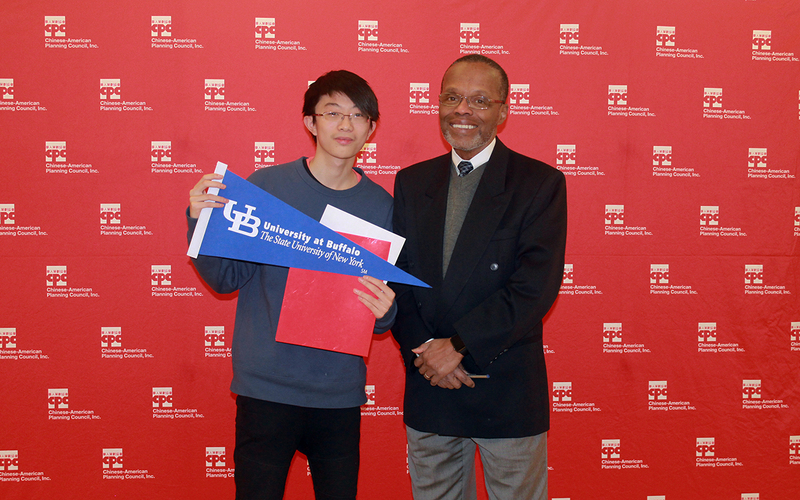 Instant Decision Day was made possible through an ongoing partnership between CPC’s Project Gateway College Counseling Center and the University at Buffalo, along with the generous support from donors including Charles Kan and Ying Hong Luo. Project Gateway College Counseling Center’s mission is to empower youth in fulfilling their potential through expanding their awareness of post-secondary education options. The center prioritizes college access and success by providing youth with comprehensive higher education services and supports. Through individual counseling, group workshops, college trips, and professional networking opportunities, Project Gateway equips youth and their families with the resources necessary to successfully navigate the admissions process. 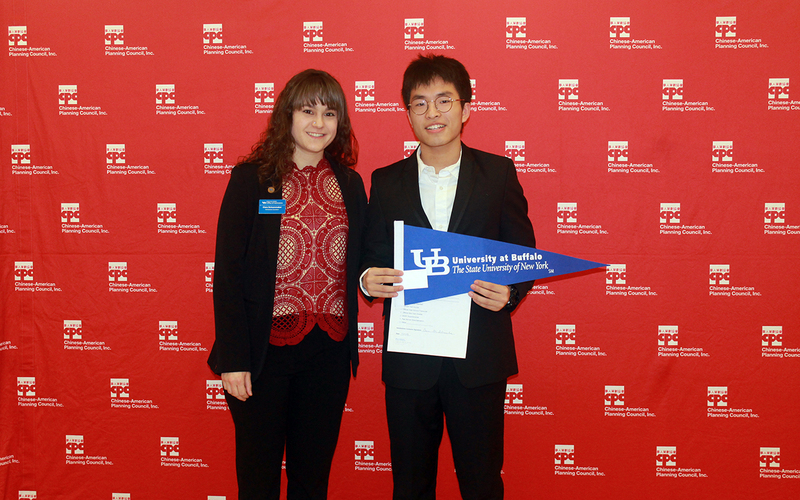 Consistently ranked as one of the top public schools in the nation, the University at Buffalo is a premier, research-intensive university dedicated to academic excellence. 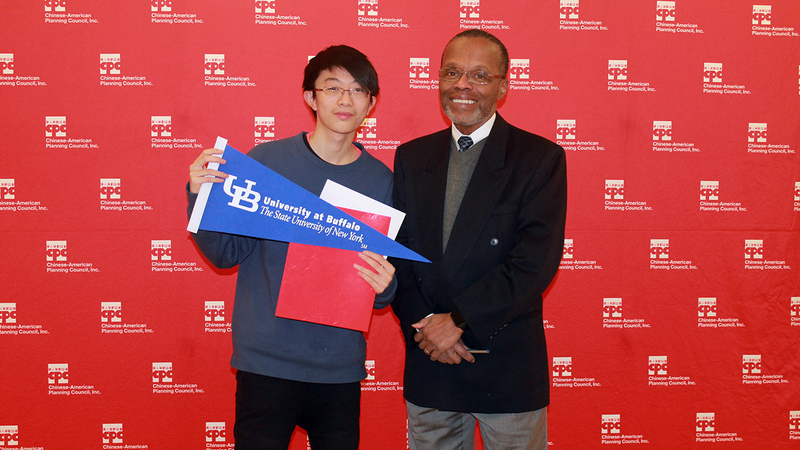 A member of the Association of American Universities, the University at Buffalo is also the largest and most comprehensive campus in the 64-campus State University of New York system.